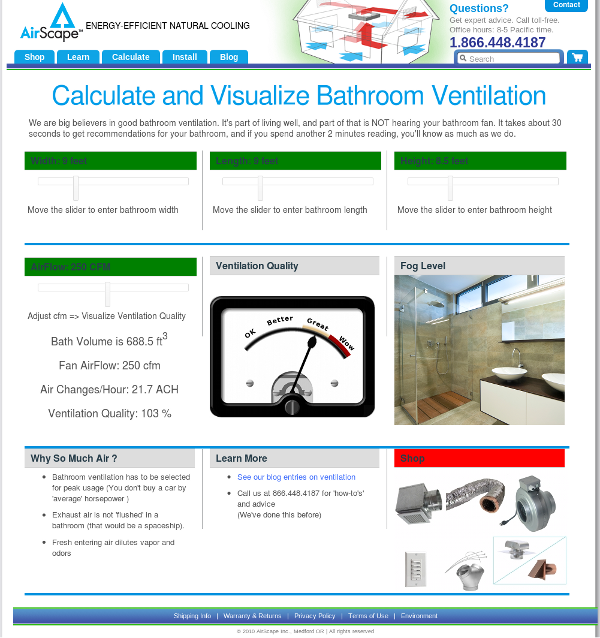 We just launched our Bathroom Ventilation Calculator and Visualizer. Users enter the room dimensions and then adjust airflow. As the CFM is raised, a ventilation quality meter and the ‘fog level’ change. These indicators allow the user to visualize the level of ventilation. AirScape bathroom exhaust kits are available now! 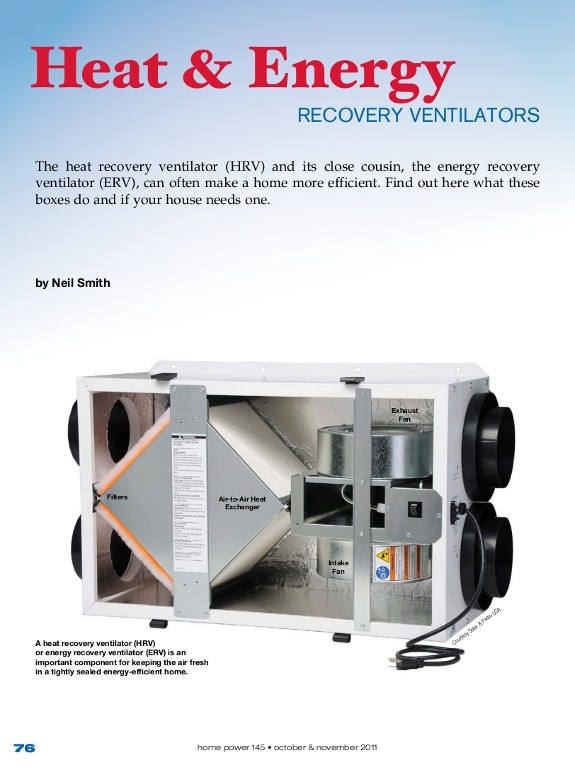 You can have it all….. great air movement and low noise. Traditional bathroom fans are noisy and don’t move enough air to properly ventilate the bathroom area. 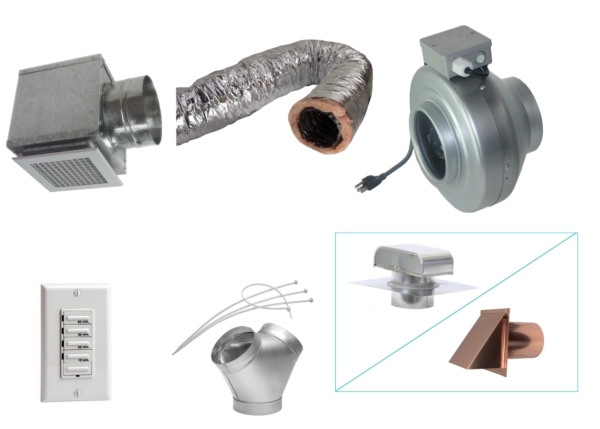 AirScape bath kits include high velocity inline fans that are remotely located using acoustic ductwork to minimize fan noise. Q-CFM What kind of CFM is that ? Cool Off, A New Whole House Fan App!